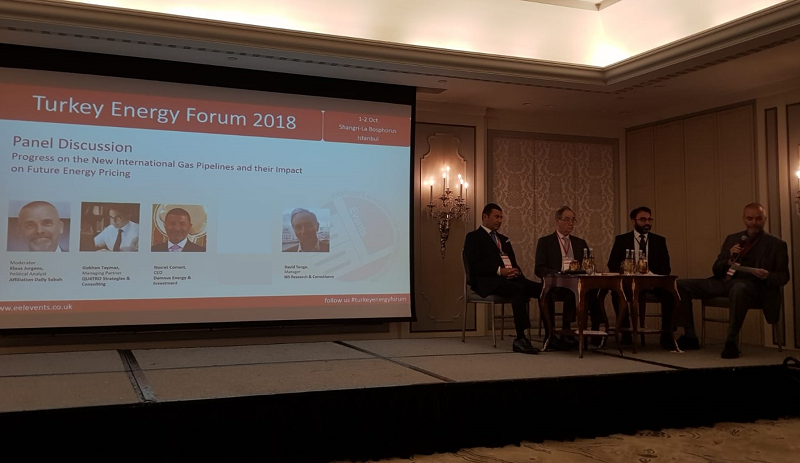 As Turkey moves forward in its journey toward energy independence, the 2018 Turkey Energy Forum provides the opportunity to meet with the key stakeholders in the sector, from regulators to investors. 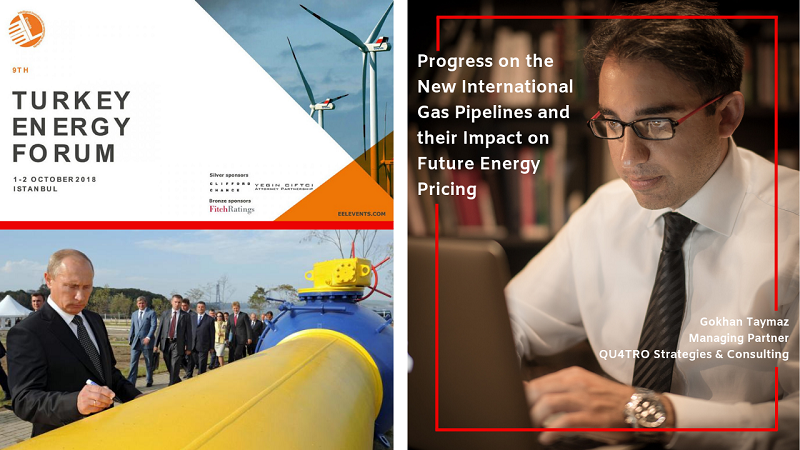 In this premium event, Gokhan Taymaz, Managing Partner of QU4TRO Strategies & Consulting will be speaking on progress on the new international gas pipelines and their impact on future energy pricing. An analysis of the new gas pipelines with respect to their future effect on Turkey’s gas security of supply and energy markets. 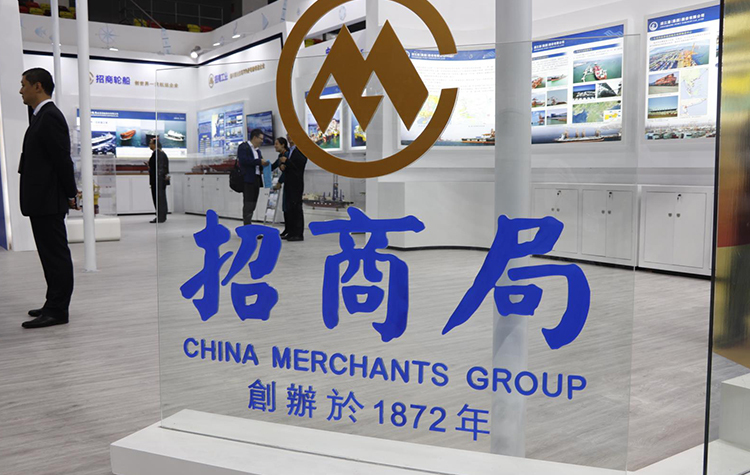 The event will take place on 01-02 October 2018 at Shangri-La Bosphorus in Istanbul.